← Throwback Thursday: Kiddle Krazy! 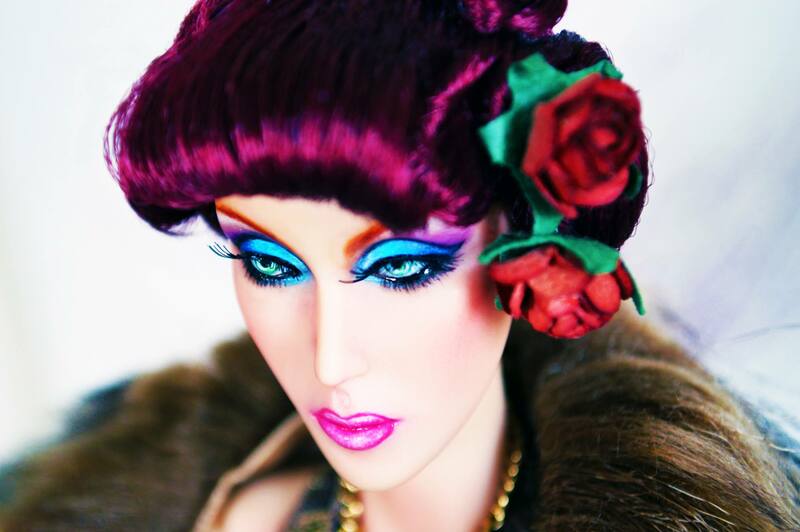 Never a dull moment in the fashion doll world, right? dollbid agrees…and the much anticipated Escada from Emperis England is ready for her spotlight. Their beautifully crafted resin fashion doll will soon be in the hands of lucky collectors worldwide – pre-ordering begins on Good Friday (April 18, 2014) – she’s limited to ten dolls…so don’t wait for this one! dollbid is honored to host an auction for an amazing one-of-a-kind Fashion Royalty Eugenia designed and made by Integrity Toys. We contacted Alain Temblay of Integrity to get more details on this treasure – “Eugenia is one of our most popular sculpts,” Alain tells us. “It’s not really often (Integrity releases OOAK dolls).” Created as a raffle item for its 2012 Tropicalia Convention, this Eugenia wears a gown designed by IT designer Vaughn Sawyer, and sewn by Chris Stoeckel – the creation uses fabric from Jason Wu’s couture collection. Click the image below to take you to the auction. And the wait is over for Batman fans! Tonner Doll has released images of their 1966 Catwoman featuring the Julie Newmar portrait sculpt – click the images below, or click here to learn more.